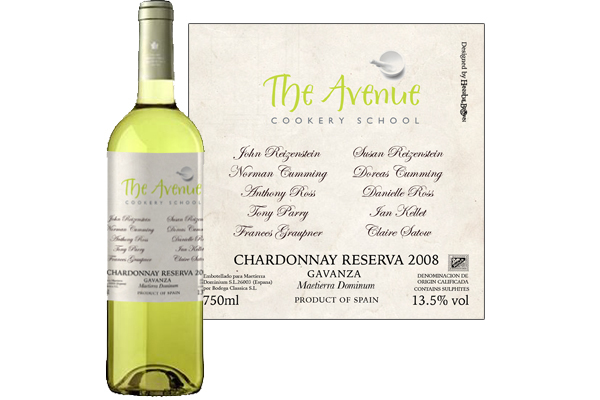 From 1 to 1,000 bottles, we’ll design your unique wine, guaranteed to impress your clients. 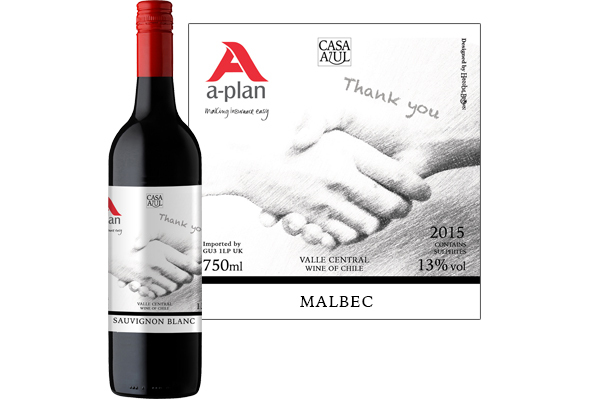 We’ll advise you on the most suitable wines for your clients and we’ll design your personalised wine label according to your brief. Take a look at some of our previous design work in our Corporate Gallery. To find out more about branded corporate gifts or to place an order, call us on 020 3876 8008 and one of our friendly team will be happy to help. 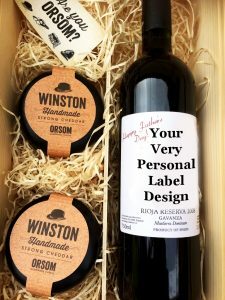 If you fancy giving more than just a branded bottle of wine this Christmas, why not think about a personalised wine and cheese gift box? The cheese is an award winning handmade cheddar from the Orsom dairy. We recommend our 2013 Rioja Reserva from Bodega Dominum with this cheese, but of course, the choice is yours. Price: £55.00 per gift set including label design and personalisation. We also offer personalised wine and chocolate gift boxes. Our Chocolatier uses the finest ingredients and we will choose the right wine for your chocolate (and vice versa!). 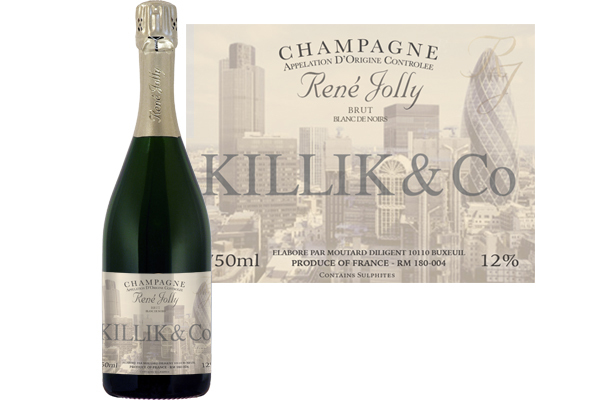 Price : £55.00 per gift set, including label design and personalisation. Call us on 020 3876 8008 or contact us now.